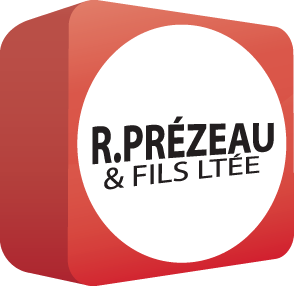 For problem-free plumbing services…contact Plomberie R.Prézeau & Fils Ltée! We can help you with all your plumbing renovations and repairs, or even the plumbing for your future home! It will always be a pleasure to answer your questions.